In its continuous effort to elevate the state of internet connectivity in the Philippines, Globe I upgrading its customers experience through the roll of its Free Premium Public WiFi service. You can connect to Globe’s Free WiFi on GoWiFi currently active now in all Ayala Malls nationwide. 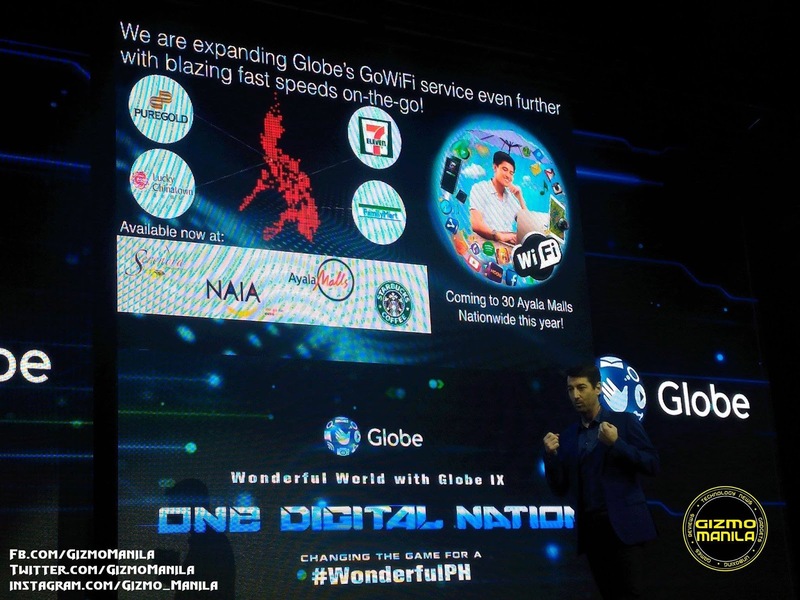 A high-sped internet connection of up to 150mbps, GoWiFi will be enhanced with accelerator which let users enjoy the most popular videos on YouTube with less buffering. Of the many activities Filipinos do on their mobile phones, watching videos online is one of the most popular. On a standard connection, 2 may experience pause while playing a video as the material downloads at the same time. The GoWifi is equipped with Youtube Accelerator that stored over 150,000 of the most viewed YouTube videos on the local WiFi network, allowing videos to start more quickly and play with less buffering. To experience Accelerator, users just need to connect to GoWiFi network, install and open YouTube app on their Android Devices, then click on the video with Accelerator Icon to enjoy watching video on YouTube without buffering. You can find more info on Accelerator, plus a map of all locations with Accelerators at Youtube.com/Accelerators. Alongside with significant improvements in video streaming on mobile, GoWiFi is ls also a secure access point compare to other public domains. GoWiFi is open to all Ayala Mall visitors either you’re a Globe and Non-Globe users. 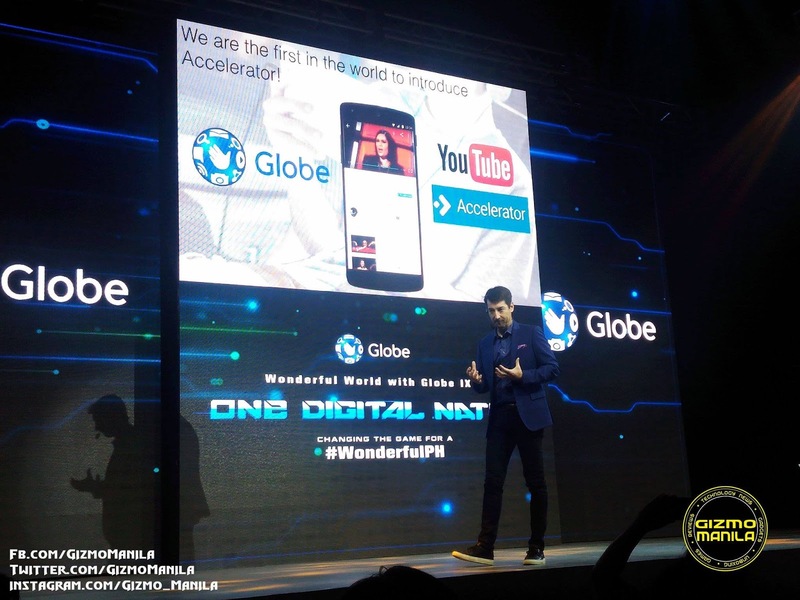 Globe will continue to activate more GoWiFi hotspots in major metropolitan areas nationwide throughout the year.